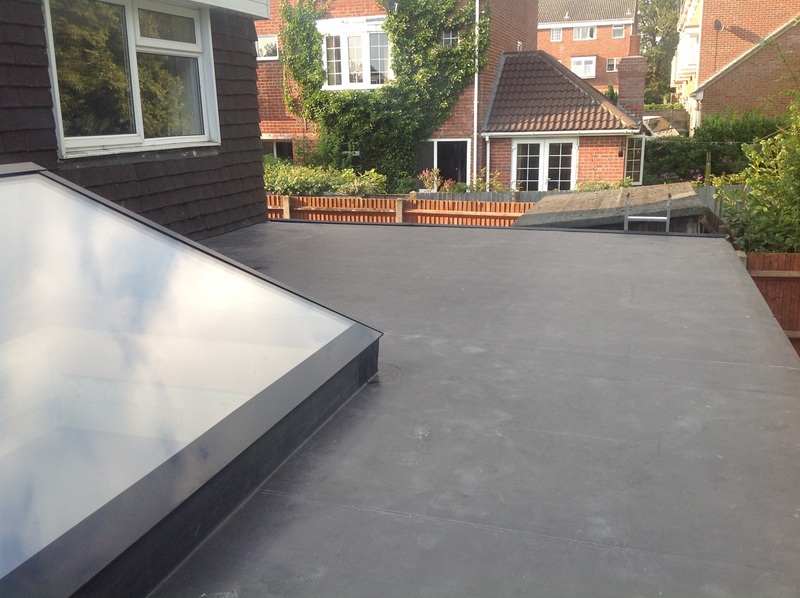 Rubberall Roofing uses EPDM rubber roofing technology, the choice of professional roofing contractors for EPDM flat roof and low slope roofing for over 30 years. EPDM (Ethylene Propylene Diene Monomer) roofing consistently outperforms other roofing materials in several key areas. Most of the commercial and industrial roofing market takes advantage of the long-term dependability, weather resistance, and durability of single-ply EPDM rubber roofing. Now, that popularity is extending to the residential and light commercial roofing industries due to its proven performance. Why Choose A Rubberall® Membrane? 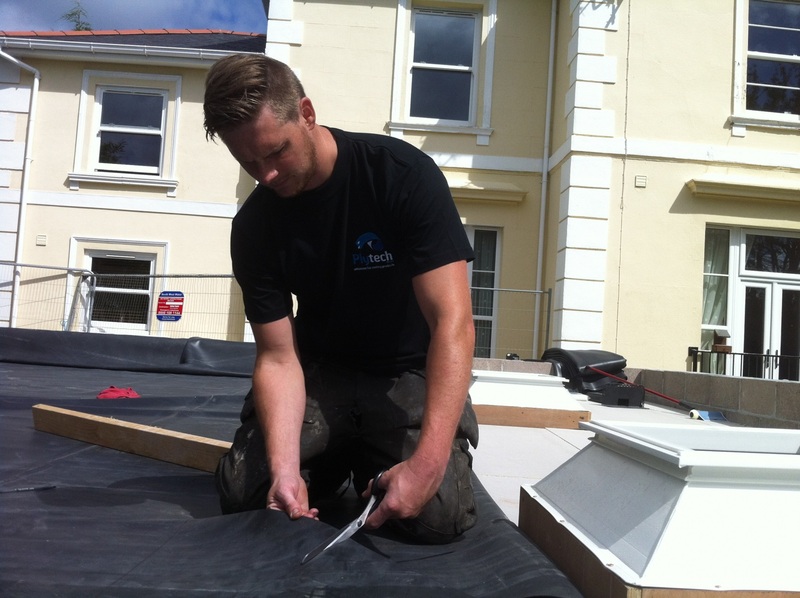 There are many reasons why Rubberall® EPDM membrane should be your choice for flat or low sloping roofing projects. A Rubberall® EPDM flat roof is easily installed on a number of different types of buildings without any disruption to its daily running. While easy and fast, Rubberall roofing membrane installation is also safer. The roofing is completely cold applied so, unlike Asphalt roofing, there will never be any open flames on site. With high-quality joint and seam integrity, any repairs are easy to rectify years after installation. Rubberall EPDM membrane’s high resistance to UV rays and ozone also means that coatings are not necessary. This membrane is also completely weatherproof, so show little or no effect from sun, rain, ice, or snow. Rubberall EPDM rubber roofing’s ability to withstand extreme temperature fluctuations also places it at a competitive advantage in a wide range of different environments. An EPDM flat roof suffers no stress failure from structural movement. Unlike conventional Asphalt roofing Rubberall employs a minimum 300% elongation of EPDM to ensure flexibility and durability. Whether it is sun, rain, ice or snow Rubberall EPDM membrane shows little to no effect from extremes of temperature. 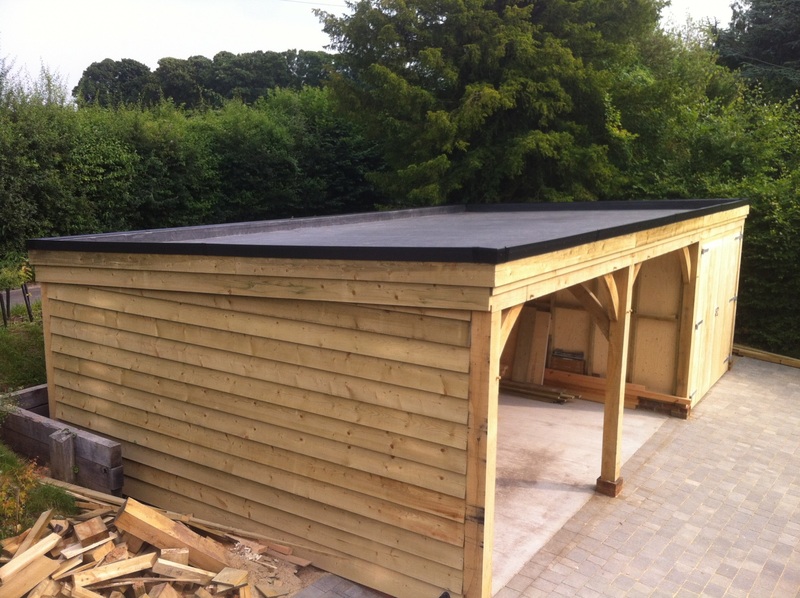 It can withstand temperatures from -59 degrees centigrade to 149 degrees centigrade – so whatever your project requirements EPDM will work for you! 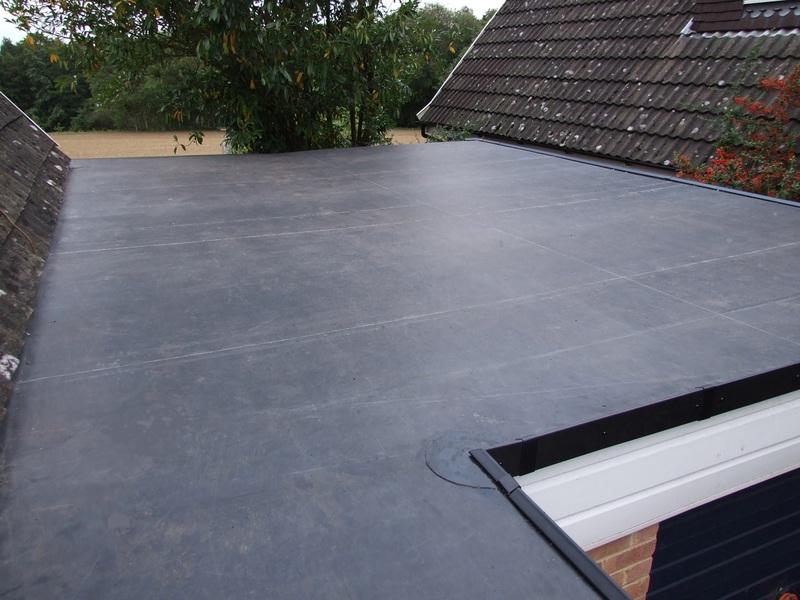 Due to the wide range of sheet sizes, commercial or residential Rubberall EPDM flat roof membranes contain little to no joints. 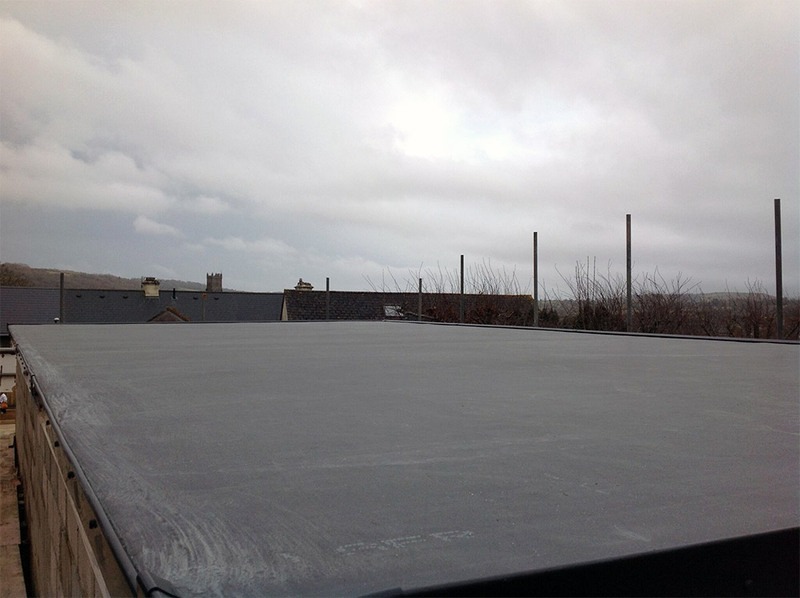 This allows the EPDM rubber roofing to be installed in one piece. Any necessary joints are installed using Rubberall Seam Tape to ensure high performance with no maintenance. 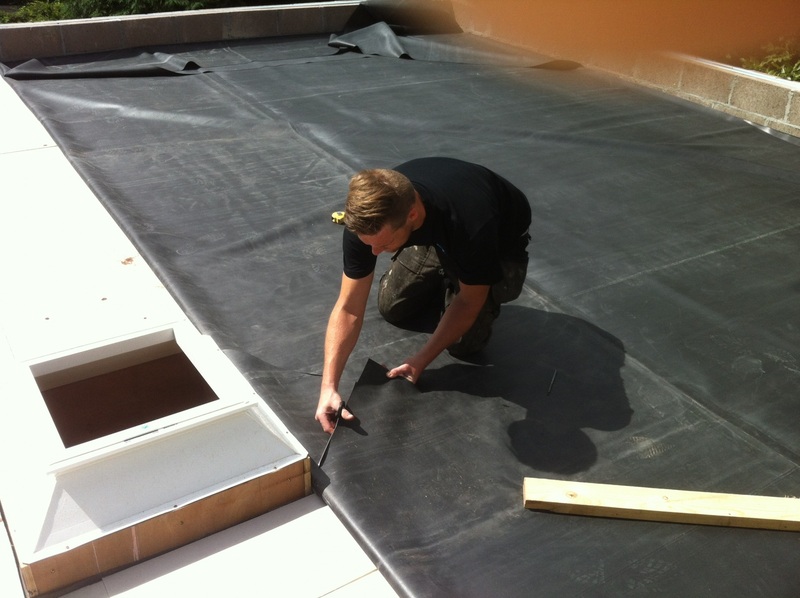 Rubberall EPDM membranes are the only membranes offered with a free 20 and 30 years transferable material warranty, using 1.2mm and 1.5mm membranes respectively.